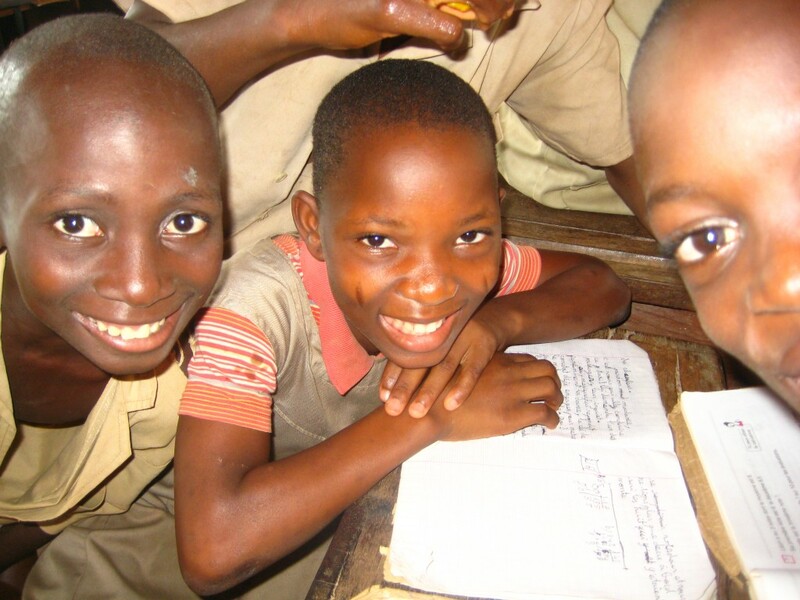 Education is the key to a bright future for children in Benin, like everywhere in the world. 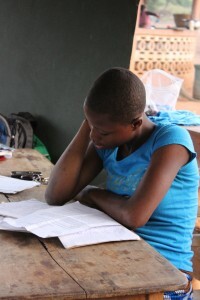 One of the primary reasons that kids quit school in Benin, or never start for that matter, is due to financial restraints. While primary school is supposed to be free, the fees of school supplies and uniforms prevent many children from being able to attend. In public secondary school, however, a contribution fee is required for enroll. While some families are able to send their children to school, others in difficult situations, such as the ones we work with, are unable to find the means to pay for their education. We want to eliminate this reason for not going to school for as many children as possible. Tree of Life USA makes the effort to raise funds on a yearly basis to provide school supplies, uniforms, and school fees. While some kids may only need supplies, and others just tuition, the last few years we have been able to assist 175 -200 students attend school who would otherwise not be able to. We have grown a library of textbooks that we give out at the beginning of each year and collect at the end of the year in order to assist students in being successful in their studies. It is a huge undertaking and an enormous need, but the joy of seeing these kids celebrate the chance to go to school is truly priceless. If you would like to be apart of offering education to these children, you can donate to this cause on our donate page. While we hope to accompany kids through formal schooling, we have found that isn’t a reality in all cases. For those who have been denied the opportunity to go to school since they were young, we have been able to assist in other training programs so that these young people will have a trade to provide for themselves in the future. Here we have a young lady who was threatened with forced marriage at the age of 17. She courageously fled her home in the night with the information that there was an organization is Sakete that would help her. She arrived at the orphanage on a Sunday morning, scared and looking for the hope of a different future. 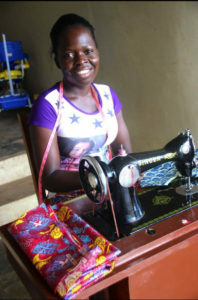 After legal formalities took place, this young lady was able to join our family, attend a literacy program, now reads and writes and is learning to become a seamstress. We know God has big plans for her.